1.Suitable for recycling of plastic casing ,thin tube plastics,injection and mould sector,bottle plastic and shell plastics,PE,PP,Pellicle etc. 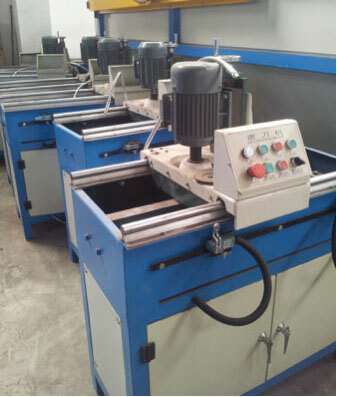 2.KL series are easy to operate and simple to replace cutters.Spacious flat blade is suitable to granulate bulky and thinplastics and increases efficiency;Installed with electrical safety devices;Double wall hopper with sound – proof material.Motoris equipped with overload protector and power protection devices .Safety and environmental friendly,with low electricityconsumption and long durability. 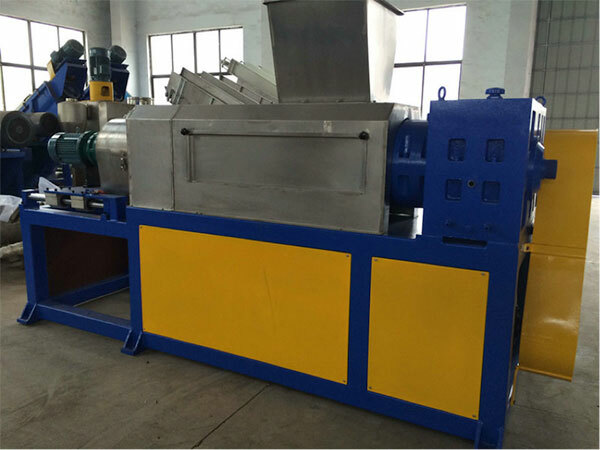 Plastic Shredder machine is a widely used type of machine. It consists of a single shaft with square blades bolted into it.Depending on the model, and these blades pass through a bed knife on the base of the cutting chamber. A hydraulicram continually pushes the material against the shaft of the shredder for continuous cutting. 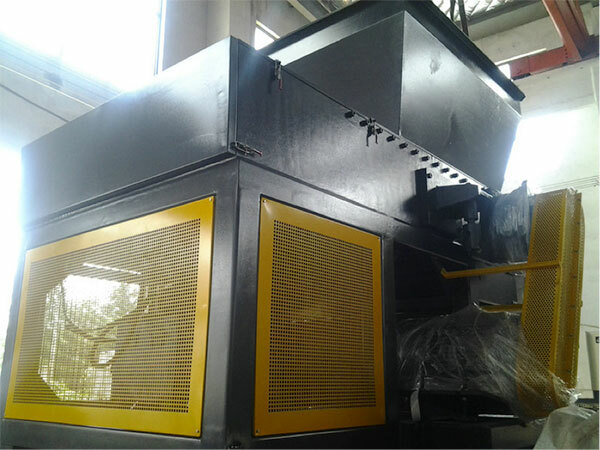 Plastic Shredder machine is an ideal machine for plastics, paper, wood, fiber, rubber,organic waste a wide variety of non metallic materials. The machine uses a unique design, the cleaning out of the tank through the membrane on the feeder can be screwed directly into the device mandatory squeeze dehydration, and then through the back of the drying mechanism for drying, the moisture content to a minimum. 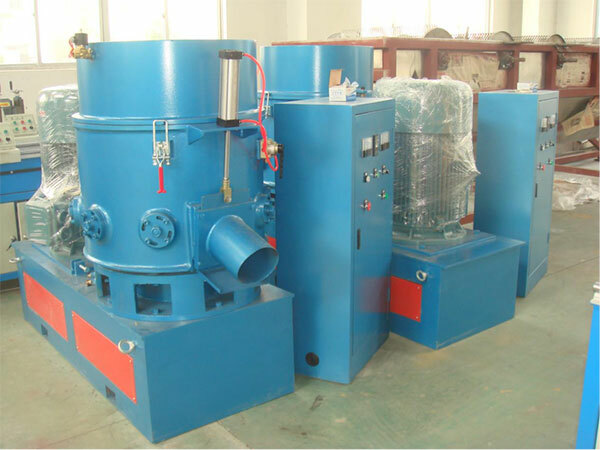 The utility model is an aqueous material dewatering device. Material from the hopper into a space formed by the housing, a rotor, and the vane is formed in the end cap with the rotation of the rotor, the smaller the space, the material is squeezed, the material in the water under pressure through holes in the wall of the housing outflows. 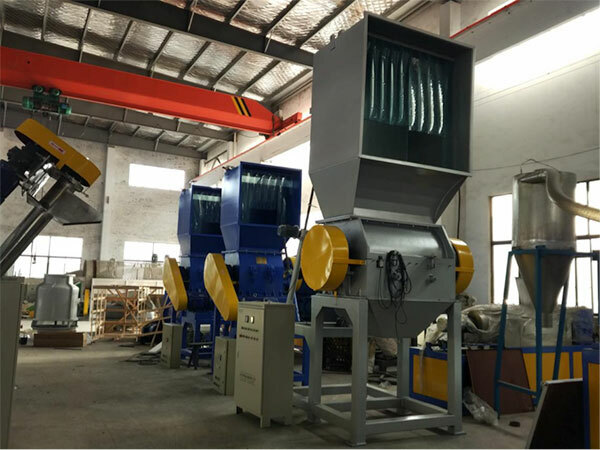 After dehydrating the material from the housing via the discharge port of the hopper extrusion, the extruded material may also be dried into the drying apparatus.